With the holiday season rapidly approaching, the best-selling and hottest new contemporary lighting fixtures were hand-picked and marked down 20-35% OFF list price (November 1-30) — offering gifts for the design savvy at more affordable prices. 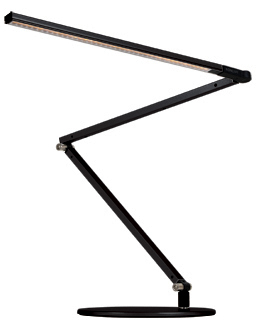 Z-Bar® Desk Lamp features the award-winning three-bar design for ultimate reach and flexibility. The all-LED Generation 3 line from Koncept features enhancements to the multi-award winning fixtures like the Z-bar and Equo. The innovations of Generation 3 include better quality and brightness by equalizing the LED light distribution and a touchstrip that can be smoothly dimmed with the swipe of a finger, or instantly brightened or dimmed with a simple touch. Another brand consisting entirely of LED fixtures, Cerno, is relatively young to the lighting scene. Initially turning heads with their multi-purpose wall sconce turned reading light, Cubo, Cerno solidified their position in the design community with high quality contemporary desk lamps, floor lamps and LED pendants. 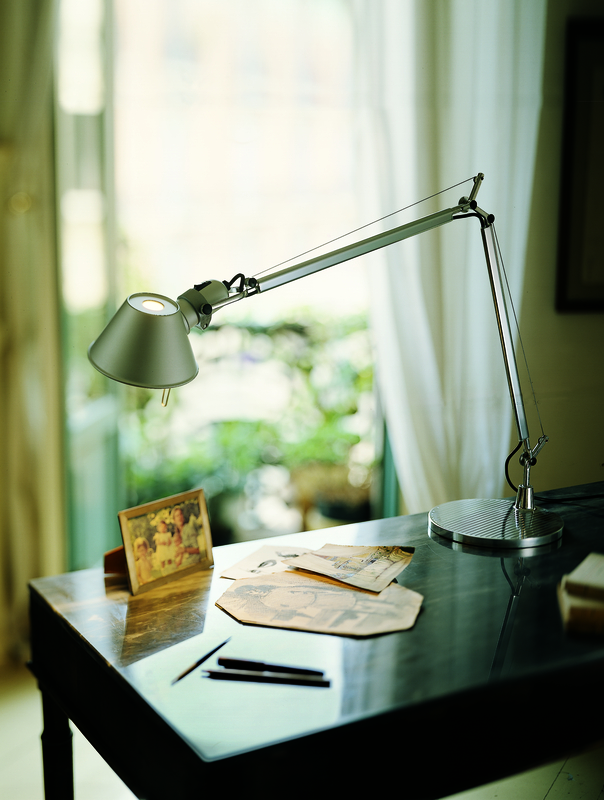 Tolomeo has become an icon in the lighting industry, popular across the world and even on display in museums. Artemide, an icon in the lighting industry, has their top-selling Tizio and Tolomeo lamps: a classic gift that will never go out of style. The Edge Lighting Night Owl series uses a direct beam of LED light, ideal as a bedside reading light that won’t disturb your partner. The wall-mounted Night Owl and Night Owl 3 are available in plug-in and canopy versions with a variety of finishes. The Night Owl 3 also comes with a high/low switch and adjustable beamspread. 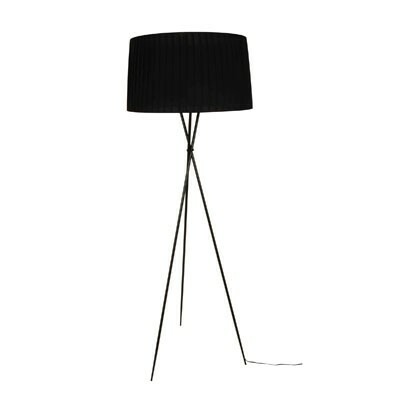 3POD floor lamp features a black fabric shade and a black carbon steel finish for a classic look that’s equally durable. Lightology offers its own line of fixtures, the Lightology Collection, which represents the highest pinnacle of design and the latest technological developments. The Holiday Sale lasts until November 30, 2011.